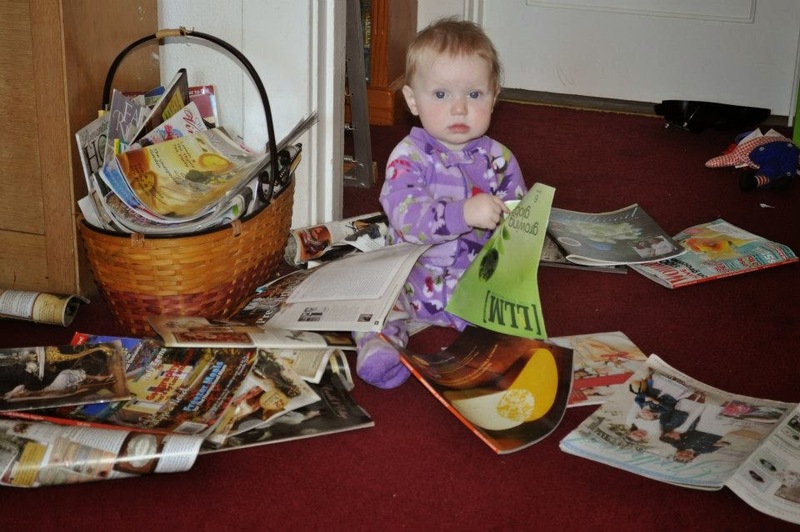 I absolutely love love love to read, but it's something I have a very difficult time getting done. You might think it's because I've got sooooo much responsibility---but no, that's not it at all. We're a family of hobbyists so most of us are always off doing whatever thing it is that feeds our creative souls. No, it's because I find so many things to distract me. Blogging, reading blogs, planning blogs, taking photos for blogs, applying for jobs for blogs...see a pattern here? Over the next two months, I'm participating in two reading challenges and am really hoping to focus on knocking out a few books before the first day of fall. I'll keep a running list of what I've read here---it's fun to have a record of books I've enjoyed. Here's the info on the challenges I've joined---in case you're wanting to join too! 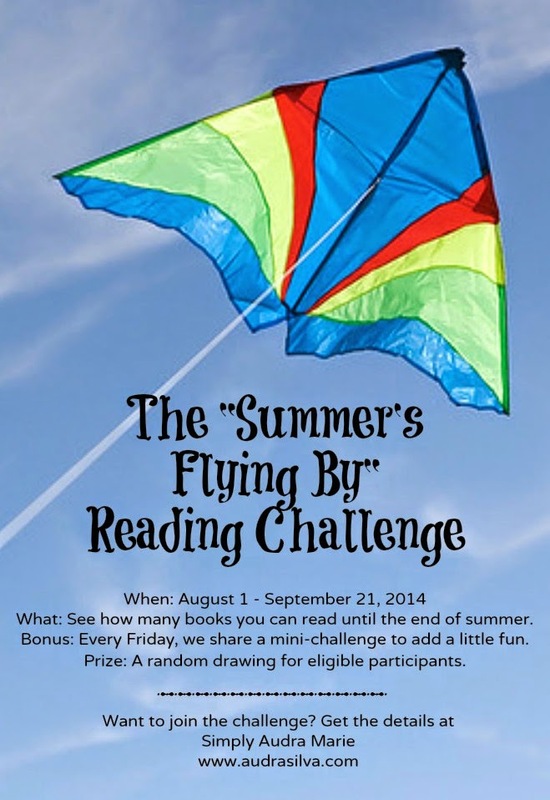 Simply Audra Marie is hosting the Summer's Flying By reading challenge from August 1st to September 21st. You can read whatever you want, and there's even a drawing at the end for an Amazon gift card. You'll need to write up a quick intro post, as well as an "all done" post at the end, to be eligible for the drawing. 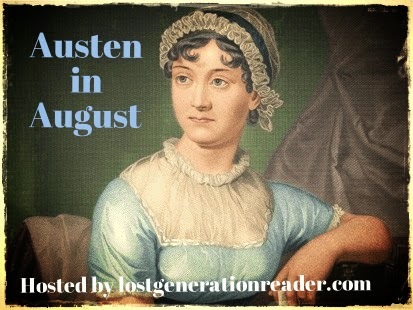 Lost Generation Reader is hosting Austen in August---a whole month dedicated to reading Jane Austen-themed books. Novels, biographies, and modern-day fan fiction all count---even rereads count! They've even got their own hashtag: #AustenInAugustLGR. I feel your pain, I have been reading the same book all summer! Always get distracted! Looks like some great challenges. Between blogging & book reviews my days are full. I did look into the challenges and I wish you well. I've also decided to join the #AusteninAugust event this month! I absolutely love Jane Austen so hopefully I'll manage to squeeze her in next to everything I've got planned this month, which includes a move and a week-long holiday! The picture at the top is absolutely adorable! What an adorable picture. I'm joining Audra's challenge, too. Was so excited to read this! I love Fall- and these recipes look amazing!! I hear ya! I don't read nearly as much as I use to. Just busy, busy, busy! Thanks for sharing with SYC. These both look like fun! You should definitely read Dear Mr. Knightley in August if you haven't already! I loved it!!! Thanks for sharing this on Booknificent Thursday! Hope to see you again this week!